Carbonation occurs when liquid is infused with CO2 (carbon dioxide). The bubbles don’t activate until the drink comes in contact with air. For example, if you were to look at a bottle of root beer, you wouldn’t see any fizzy action until you twist off the cap. 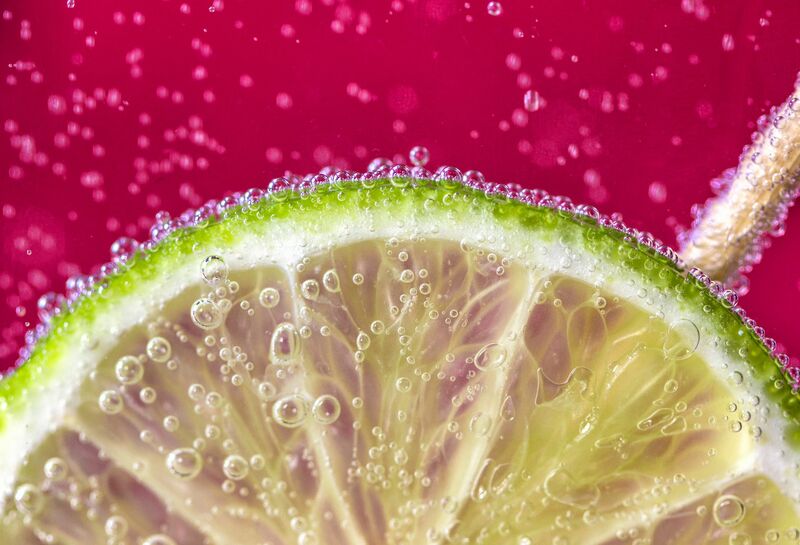 The first time we began adding carbonation to drinks was back in the 1700s. That’s when the first drinkable glass of carbonated water was made by Englishman Dr. Joseph Priestley. It was developed more over the years until it became popularized in 1832, which is when American John Matthews invented a way to mass manufacture carbonated water. That’s why carbonation was able to make its way into people’s homes around the world. Today, we enjoy carbonation in soda, beer, champagne, kombucha and water – which is commonly sold as club soda, sparkling water and seltzer water. These fizzy drinks have an acidic bite and produce a pleasant tingling, cooling sensation with every sip. The bubbles also carry the aroma of the beverage to engage your sense of smell as well as taste. This added flavor helps enhance many of our favorite beverages. After all, it’s hard to imagine soda without those familiar bubbles. And, when people are looking for an alternative to sugary soft drinks, or want something with a little more kick than plain water, they can turn to a variety of other options, like Polar Mandarin Seltzer, seasonal kombucha flavors or diet soda. Columbia Distributing strives to offer a diverse selection of carbonated beverages. We carry brands like Polar, Brew Dr. Kombucha, Sunkist, Hire’s Root Beer and many more. Contact us for more information.